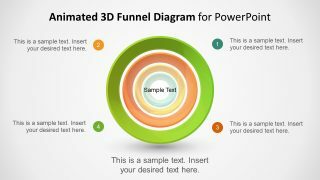 The 3D Animated 4 Step Funnel PowerPoint Template is a high-quality diagram presentation. 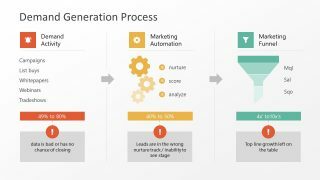 The funnel diagram is an incredible layout to display sales and marketing analysis. 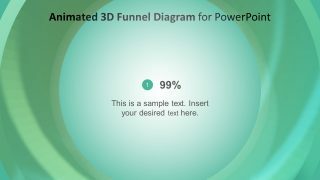 The 3D animated PowerPoint templates of funnel are also a terrific way to impress the executive audience. The slides are 100% editable vector images design by innovative professionals. Therefore, each slide shows an impressive layout design of 3D funnel. Not only the users can customize the range of design options like color, size, shading etc. But also, they can quickly modify the segments of diagram to build an effective presentation. 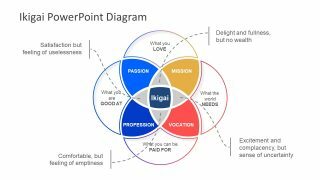 It is a business concept PowerPoint diagram to support the complex arguments like pipeline and funnel processes. 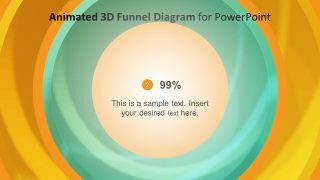 The 3D Animated 4 Step Funnel PowerPoint Template shows 9 slides with labels to enter text. These labels are the text placeholders with icons to represent each 4 step of funnel chart PowerPoint. 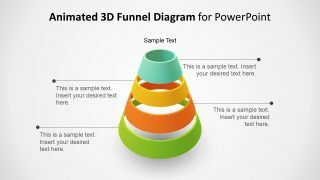 The template provides 4 step funnel of narrow to wide and opposite diagram design in 3D. 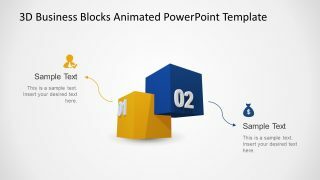 Further, the 4 step PowerPoint template contains an amazing 3D slideshow. It gives an illusion of being virtually inside the funnel. These are the latest 3D animated model templates of PowerPoint in SlideModel. 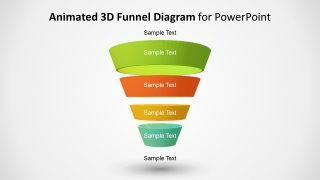 This 3D sales funnel template can support the business concepts like lead generation process. 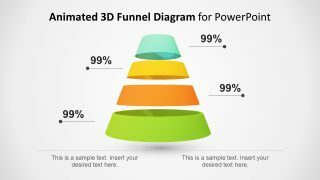 The 3D animated PowerPoint template of funnel diagram can help display number of business models. 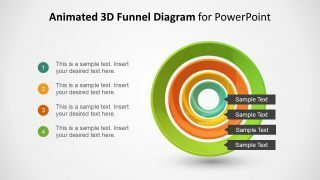 Such as customer segmentation and development phases in 4 steps funnel PowerPoint. Each slide shows a distinct set of placeholders to add titles and description of each segment. 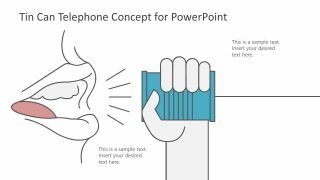 The animations in the template make the presentation visually interactive. The users can change the colors of every section in diagram from shape fill option in drawing format menu. 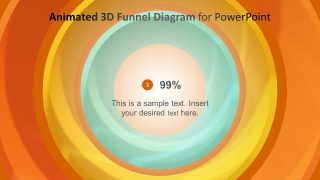 Similarly, rotate and resize 3D funnel shapes of PowerPoint to achieve the desired view. 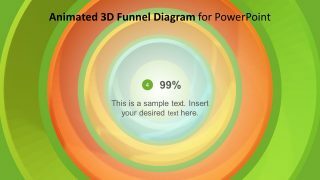 The 3D animated PowerPoint also gives number pointers to modify animations and transitions of funnel diagram.